Up until about mid-last year, the elusive electro producer and singer known purely as ZHU was anonymous. ZHU began popping up across the internet with various tracks of his own making, such as the chart-ascending Faded, as well as a number of remixes, including a stellar remix of CHVRCHES’ Gun. 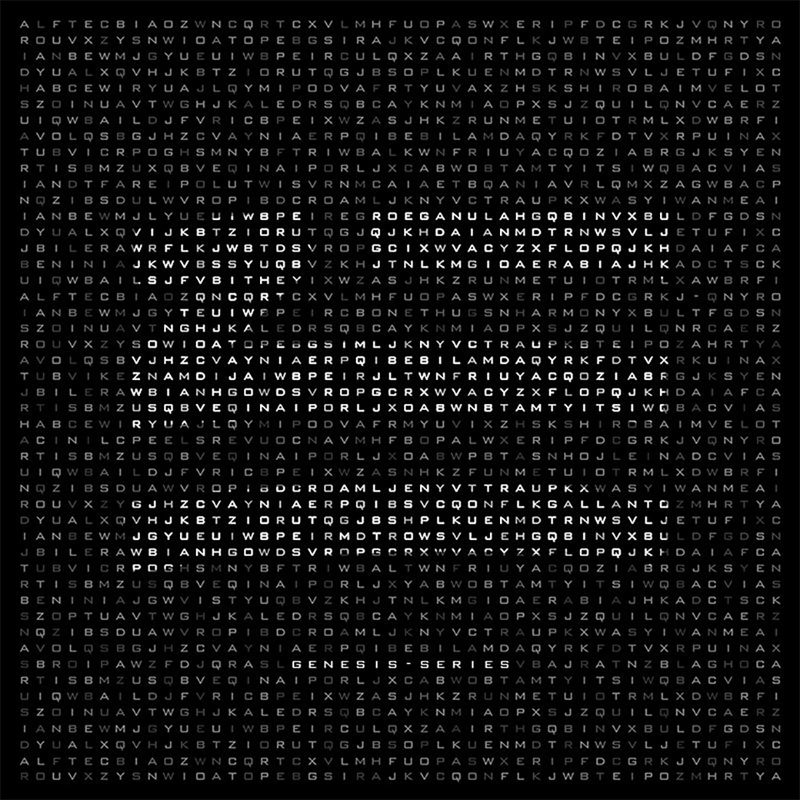 Asking to be judged purely by his music, ZHU recently let his identity be known, and in doing so, released his second EP, Genesis Series. Featuring guest features and production from the likes of A-Trak, Skrillex and AlunaGeorge, it didn’t give much of an insight into the direction the project would be taken. While heavy house vibes dominate Automatic and Hold Up, Wait A Minute, the flexes of electro and elements of jazz infusion, complimented with ZHU’s hushed whispery voice, make for intricately constructed tracks that have clearly been laboured over. The floaty A-Trak-featuring, SBTRKT-recalling As Crazy As It Is are surprisingly minimalist production-wise, with dancehall-esque vocals draped over the top. Guitars contrapuntally take prominence on mid-point Testarossa Music, only to be consumed by dainty chords and forceful plucks of a bass. As the project continues, R&B is the most omnipresent genre to associate with Genesis Series, and while Skrillex and the aforementioned will try to challenge this, ZHU’s elusive and delicately structured R&B/house crossover is at the forefront. Genesis Series can be considered quite monotonous however, with the same schools of thought being applied to every track on the project, but generally, it’s pretty nice to listen to.